Glass Doors Repair & Install is a delicate process. It requires the utmost level of professionalism and trust in your service provider. 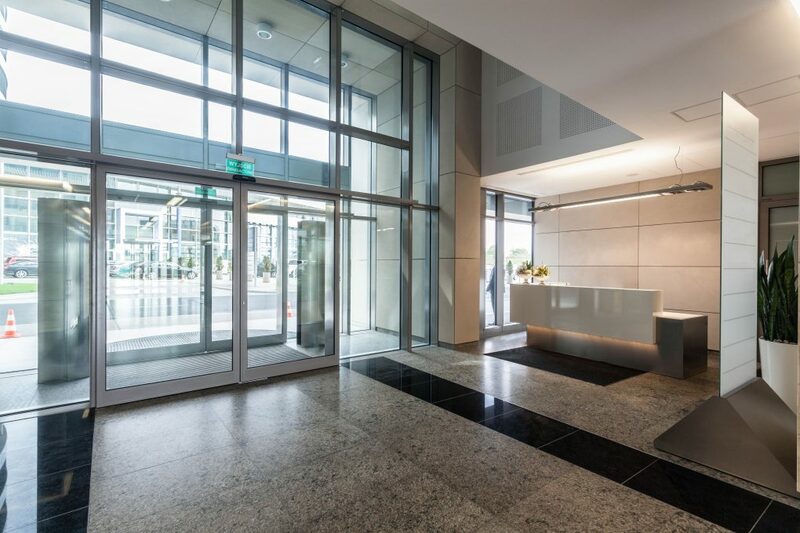 Glass Doors Repair & Install If you are looking for someone to install or repair your commercial or residential glass doors in the New York Metro area, Highgate Doors is your best choice. 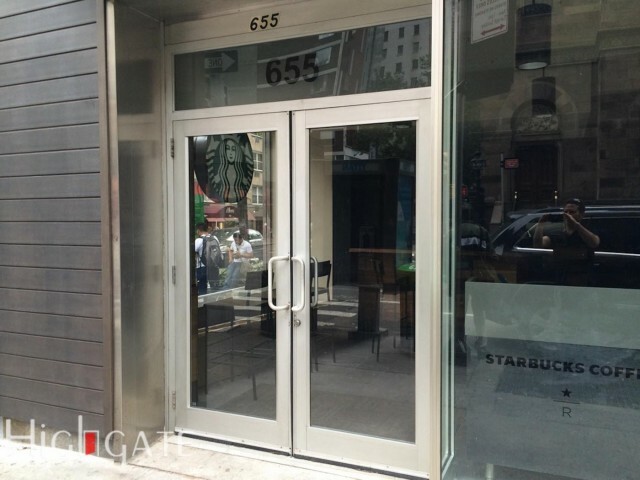 At Highgate Doors we have highly trained glass door specialists that use state-of-the-art equipment For a free quote call(212) 860-5477. If you decide to work with us, we are currently offering 15% off of your order if you mention the “web deal” for a limited time. At Highgate doors, we put the customer first. Every business is a customer service business and we acknowledge that wholeheartedly. We truly love our customers, but don’t just take our word for it. Take a look at our glowing Google reviews (http://bit.ly/1ScmXeb). What kind of glass doors does Highgate Doors repair? We work with all kinds of doors! We will repair and install sliding glass doors, patio glass doors, security glass doors, disappearing glass doors, tempered glass doors, double-paned glass doors, and any other kind of glass door, including custom glass doors! If the track on your sliding glass door isn’t working, we will fix it. Our glass door specialists are highly trained and use state-of-the-art equipment. We are also personable and great people to work with! Any kind of glass door you have in the New York Metro area, we will repair it! If you want a quote for your door, please call(212) 860-5477. We look forward to hearing from you soon. Remember, for a limited time, if you mention “web deal” we will give you a 15% discount! How much does a glass door repair cost? There is a range of prices for repairing and installing glass doors, and we will walk you through those prices if you call 212-860-5477 for your free quote. Everyone deserves to have a world class door for their residential or commercial building, and we price accordingly. If you don’t believe our prices are surprisingly inexpensive for the quality of work provided, check out our glowing reviews on Google: (http://bit.ly/1ScmXeb). Why else should you let Highgate Doors repair and install your glass doors? Highgate doors is an industry installation and services leader in the glass door business. No job is too big or too small! Call (212) 860-5477 for a quote on any size job and make sure to mention “web deal” for a limited time 15% discount on your order! Competitive Pricing! Everyone deserves a well functioning, beautiful door. Available 24/7! In the event of any emergency, we will be there to help you. Licensed and insured. Don’t carry the liability of uninsured contractors! Emergence Hotline- In the event of a door emergency, you can reach us 24/7. Do you offer a warranty on your glass door repair and installation services? Yes! All service you receive from Highgate Doors is backed with a 90 day warranty. Are glass doors secure and safe? Yes! Over the years, insulation technology has improved greatly. Glass doors used to not be heat efficient, but now they are as effective as brick when trying to keep in heat during winter. During summer, the glass repels heat from the sun keeping you cool. Not only that, rain is no longer a match for glass doors due to enhanced water resistance technology. Do glass doors break easily? 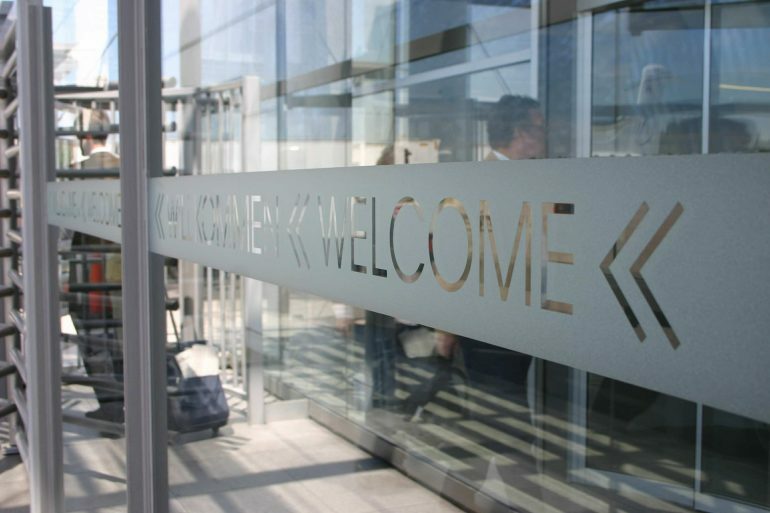 Glass doors are more liable to crack or break when sharply hit. However, a blow of this magnitude would damage any kind of door. When it comes to everyday use, glass doors should hold up well. The installation and repair work done by the experts at Highgate doors will ensure a long-lasting glass door. Are glass doors current and stylish? Yes! Glass doors are no longer a trend, they are here to stay. With the right materials, and installation service, your glass doors can last nearly a lifetime. There are many styles and types of glass doors to match every room design and budget. If you are thinking about updating the look of your home or store, consider calling Highgate doors at (212) 860-5477 to discuss your options. Does Highgate Doors offer any other kind of door installation and repair services? Repairing and installing glass doors is a delicate process. It requires the utmost level of professionalism and trust in your service provider. Glass Doors Repair and Install. 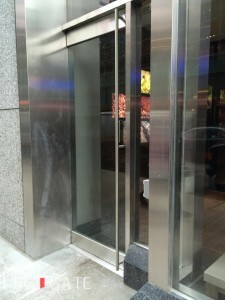 Why Do We Need A Door Repair & Installation In NYC?